We @ Puravankara believe in building relationships. 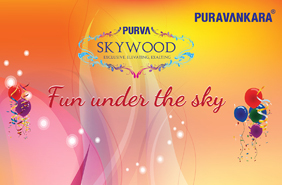 on 28th May our customer engagement team hosted an exciting event at Purva Midtown, Bangalore. It was an absolutely memorable and entertaining day for the participants. 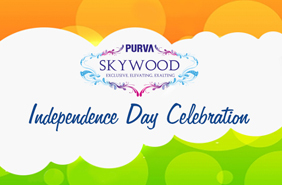 The recent event at Purva Windermere was one of the largest attended and successful function. Inauguration of the multi storyed magnificient club house building with top class amenities added to the grandeur of the event. 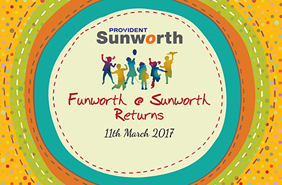 The residents of Provident Housing Sunworth were overwhelmingly happy with the activities organised on 11th March 2017, building vibrant communities and enriching lives of beautiful families who had come out to participate in large numbers. 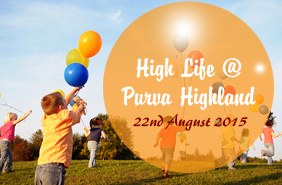 A day out with Munchkins of Purva Windermere was another day filled with so much of fun. The heat or the rain nothing could stop the little ones from having fun. the parents were even more enthusiastic and excited to watch their kids indulged in the activities.It was a happy moment for all of us to watch them engaging with each other and having a gala time. 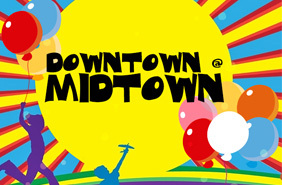 Downtown@ Midtown was another successful event held on the 19th of March 2016 which created a lot of bonding between customers and Puravankarites. 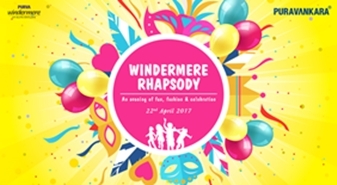 Event was a great success with children having a gala time, parents and grandparents dancing to our Dj’s tune and asking for more. 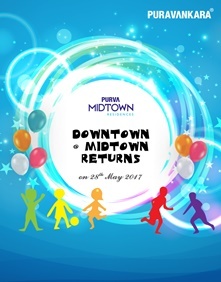 The event ended with a smile on everyone’s face.It was a proud moment for us to receive such an overwhelming response from Purva Midtown home owners. This only gives us more enthusiasm and commitment in making future events successful by bringing a smile on each home-owners' face. Another feather in our cap ! 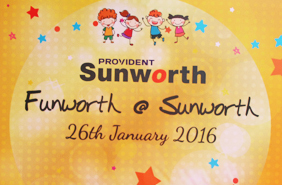 Fuworth@Sunworth had been a great success with more than 400 customers dropping in.The kids, the parents and the grand parents had a blast and a whale of a time. The pleasure was ours in interacting and engaging with each one of them.Thanks one and all for the great show. 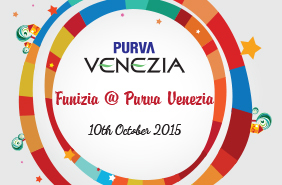 Funizia @ Venezia was another fun filled event for the kids, they enjoyed continuously through out the event. their excitement and participation created an energetic environment for the parents, who included themselves along with the kids in the activities. 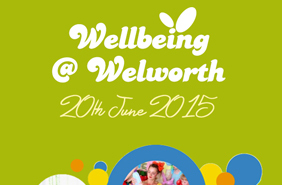 Welbeing @ Welworth was another fun filled event of joyous moments for tiny tots who immensely got involved and engrossed in the event, giving smiles to their proud parents onlooking. 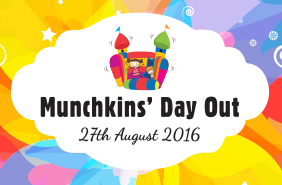 Team effort & active participation bringing a cheerful & festive atmosphere declared this event successful. Puravankara Dear Madam thank you for the feedback, you may wish to appreciate that the complex has been managed by the Association from 1.4.2016 and hence we request you to contact the owners association for the same. We have also written to the Association on why the water tankers are not hired when there is no water and why proper arrangements have been not been made for water. Repair of bore wells, if any is under the purview of the Owners Association. We will have an email sent to the association on your concern. However, we request the owners to ask the association to take immediate action on the same. Dear sir Iwant to know when you give the position.pl. conferm. Puravankara Dear Sir, we would like to update you that we have completed the construction of the tower and hence the fire NOC for Purva Summit is received. We have already applied for the OC with the GHMC and the same is expected shortly. Upon receipt of the OC, in a phased manner we will start inviting customers to make final payments and registrations will follow. Thanks for introducing this Option. I am sure you are publishing only the comments which are favorable to Puravankara. Do you have the courage & honesty to publish all the comments , along with their email ids? We are hoping for the best and extraordinary project at Pune " Purvankura" compairing to other Metropolitin cities i.e. Banglore etc.. Since we strongly feel that you are also launching more projects at Punein near future, this project must be something special and exra ordinary with all modern ammenities in compair to all other new projects coming up nearby present "Mundwa" area.\r\n\r\nWe hope you will do the best and take appropriate care in doing this project.\r\n\r\nBest wishes for the same.